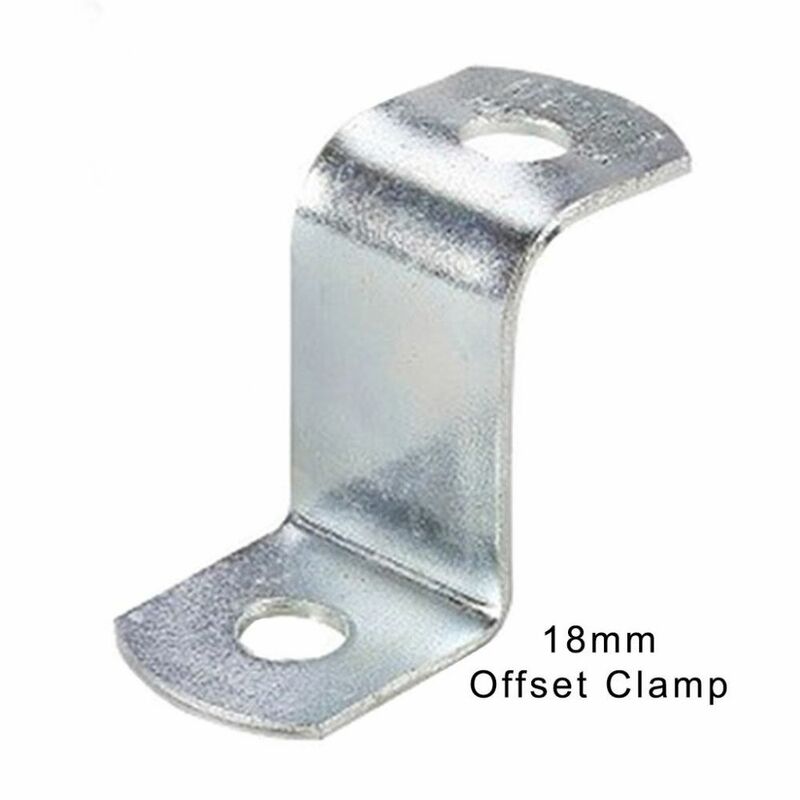 Offset Clamp 18mm step (Two Hole). 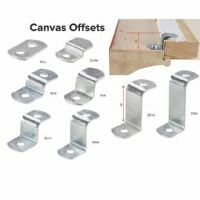 Designed for use when fitting stretched canvas into a frame with too shallow or too deep a rebate. 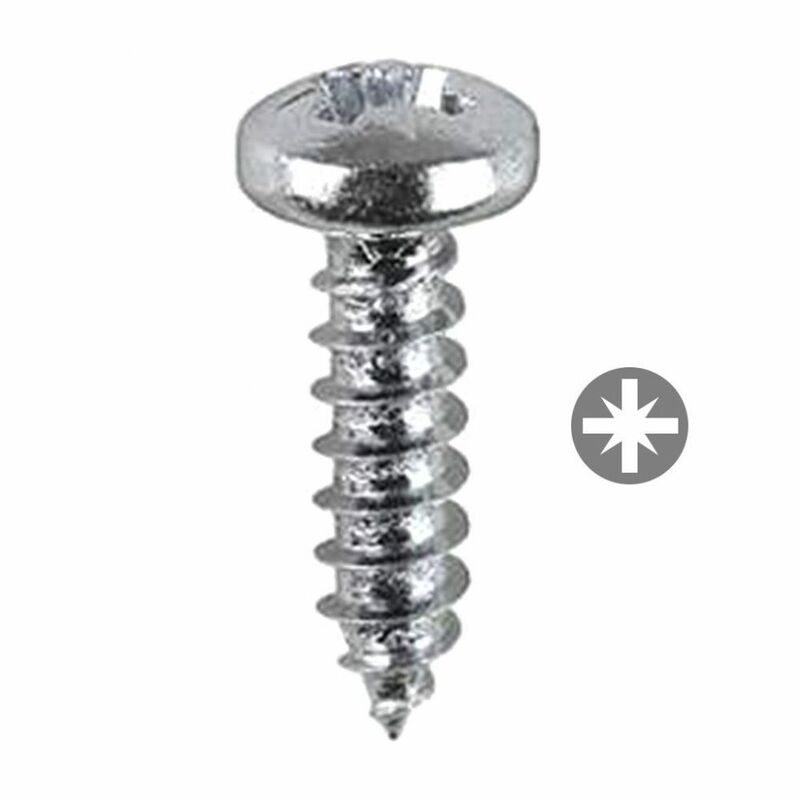 Also useful for shadow box framing. 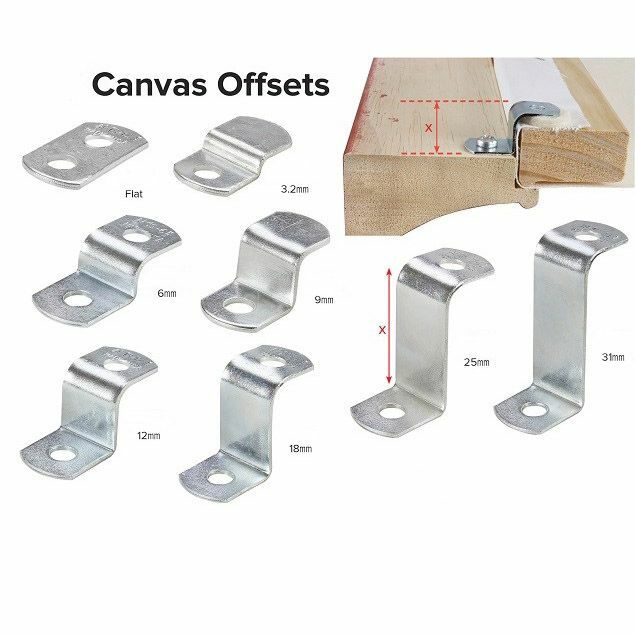 Can also be used to hold the picture 'sandwich' or canvas into a frame when the rebate is deeper than the picture 'sandwich' or canvas.